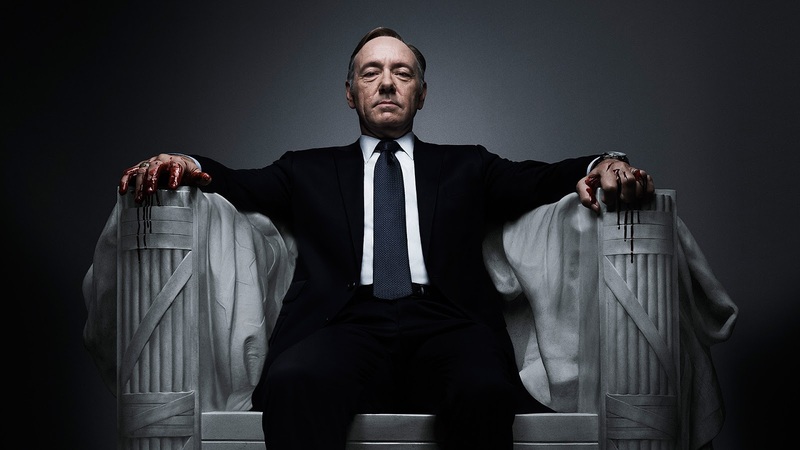 HOUSE OF CARDS: a structure, situation, or institution that is insubstantial, shaky, or in constant danger of collapse. The irony is hard to ignore. In the wake of Harvey Weinstein's inexhaustibly public downfall, the accusations toward Kevin Spacey, his ill-conceived response, and subsequent string of sexual assault allegations have seen an untouchably professional reputation come crumbling down. No doubt, the choices of individuals to mistreat others is simply abhorrent. As is the seeming institutionalised culture of threatened shame of those who are victims. Enough, it would seem, to bring the entertainment industry to its knees. Unless we choose to continue to ignore the cornerstone of this elaborate house of cards structure. The currency of sexualisation, objectification, and the denigration of human dignity carries untold value in the modern-day art of story-telling. Could it be that our thirst for power or pleasure is not quenched, but enflamed through the trading of this currency? Where our consumption of stories which so reduce the value of our humanity, are actually fostering the horror of Weinstein and Spacey in our own minds and hearts? 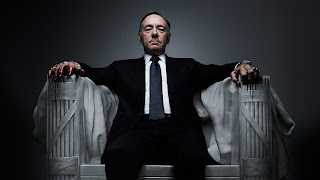 Could it be that Weinstein, Spacey and others are living as residents of the house of cards that they, and society at large, have built for ourselves to live in? Could it be that the magnitude of their demise is enough for us to identify the cornerstone of this house, and remove it entirely? I suspect it's been dislodged slightly. I'm hoping for justice and healing for all who have posted #metoo. I long for us humans to find our identity, purpose, sexuality and dignity in a grander story than our world is telling us. "I long for us humans to find our identity, purpose, sexuality and dignity in a grander story than our world is telling us." Thank you. This is an inspirational longing. Aspirational, and inspirational.